The Spence Law Firm, PA is a respected firm in Raleigh assisting clients with their Residential and Commercial Real Estate needs, Business Law matters, and Estate Planning. Based in Raleigh, we are familiar with the counties throughout North Carolina. Our attorneys have the necessary skill to help you navigate your real estate or business transactions and developing your estate plans. With 13 years of experience, we are focused on your success. Please read our profiles to learn more about our professional backgrounds. 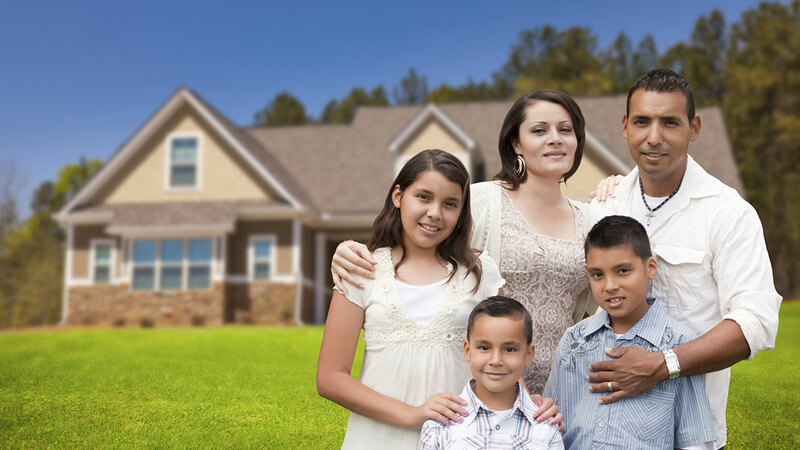 Residential Real Estate: Our attorneys are knowledgeable about real property issues, and we handle residential real estate matters involving purchase and refinance closings, condos, leases, new construction, title liens and more. If you are buying or selling a home in Raleigh, we can help. Commercial Real Estate: Our attorneys meticulously handle every aspect of your commercial real estate needs, including construction, financing, mortgages, leasing contracts and more. Business Law: Our attorneys handle a full range of business law services, including formation, financial investment counseling, contract review and development, mergers, employment contracts, shareholder agreements, and more. For experienced advocacy for your business, contact us today. 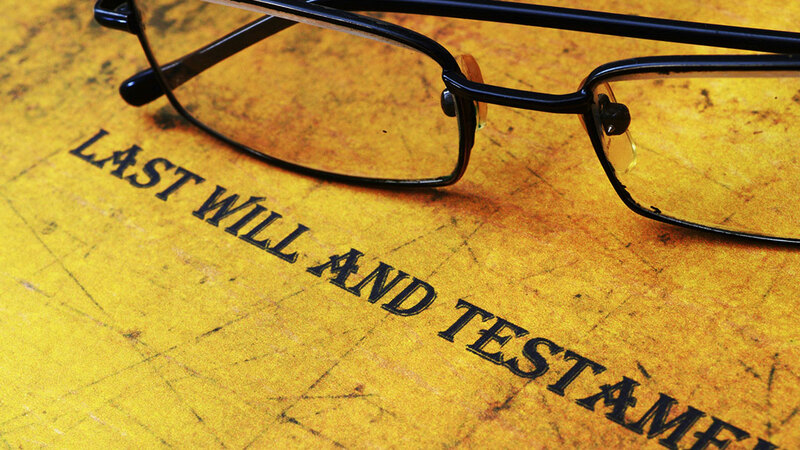 Estate Planning: We handle Raleigh estate planning matters involving, wills, trusts, powers of attorney and more. Our experienced attorneys are dedicated to protecting the financial security and well-being of you and your family. When you retain the services of The Spence Law Firm, PA, you can be assured that your attorney is fully qualified to take on your case. The Spence Law Firm, PA sees your case through from start to finish. 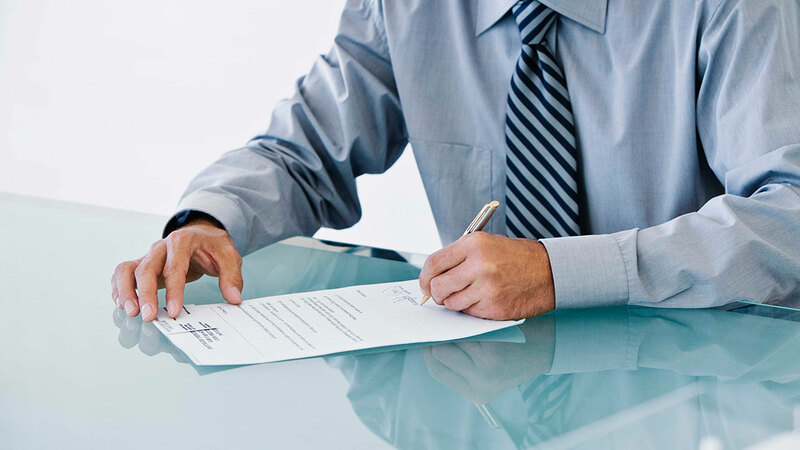 Let our lawyers work with you to address your legal concerns. Our offices are conveniently located in Raleigh. Call the firm at 919-794-3334 to arrange your consultation or contact the firm online.